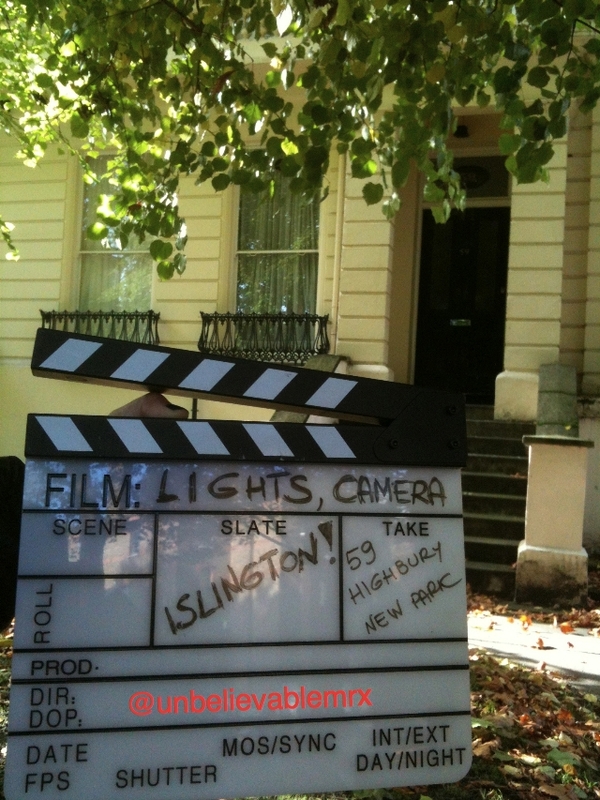 When starting Lights, Camera… Islington! 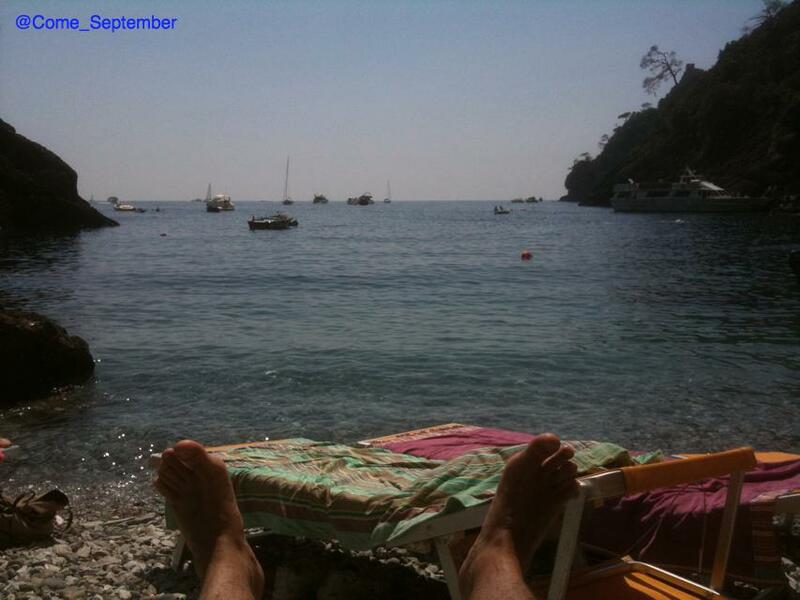 a few months ago, I made the conscious decision to concentrate on the borough. In doing so I was aware that I would only be mentioning a few scenes from each movie. 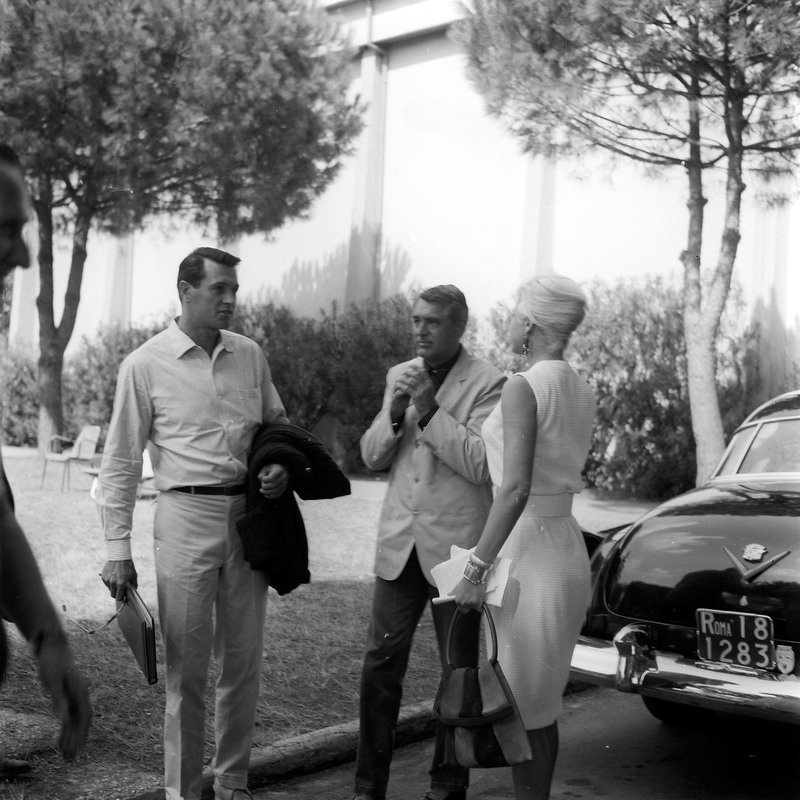 Three, four or five at best with movies such as Happy-Go-Lucky, Notes on a Scandal or Fever Pitch, more often than not just the one. 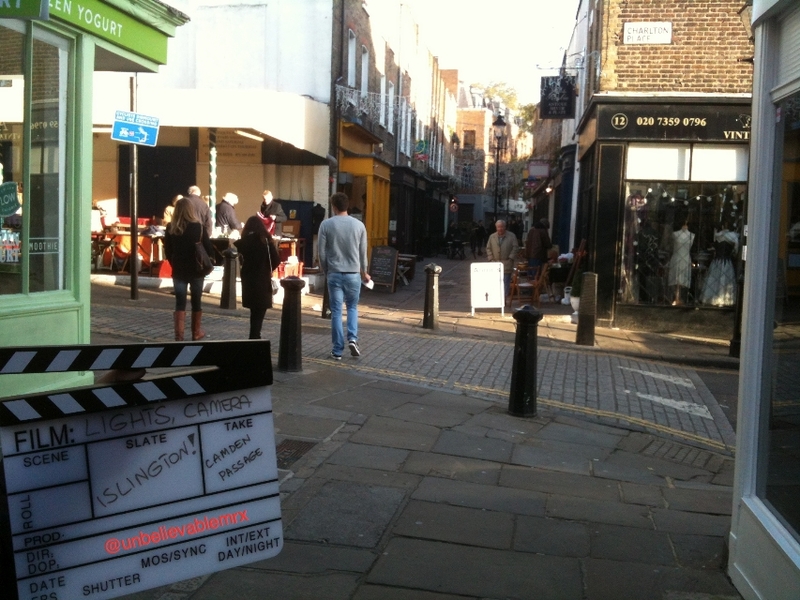 What I had not anticipated was to find a full length feature movie shot primarily in Islington, and where most scenes were filmed around one square or within yards from it! Despite boosting a promising cast (Michelle Williams, Ewan McGregor and Matthew Macfadyen), and being directed by Sharon Maguire (Bridget Jones’s Diary), Incendiary (2008) did not hit the headlines. In fairness, the subject and the timing (the 7/7 London bombings still fresh in people’s mind), probably did not help. Based on a book of the same name, Incendiary depicts the aftermath of a suicide bombing at a North London football ground on a May Day derby game. A young unhappy and adulterous wife (Michelle Williams) lives in a big estate with her husband and kid. Her life is torn apart when they are both killed by a suicide bombing during an Arsenal football game while she was with her lover, Jasper (Ewan McGregor), a journalist. 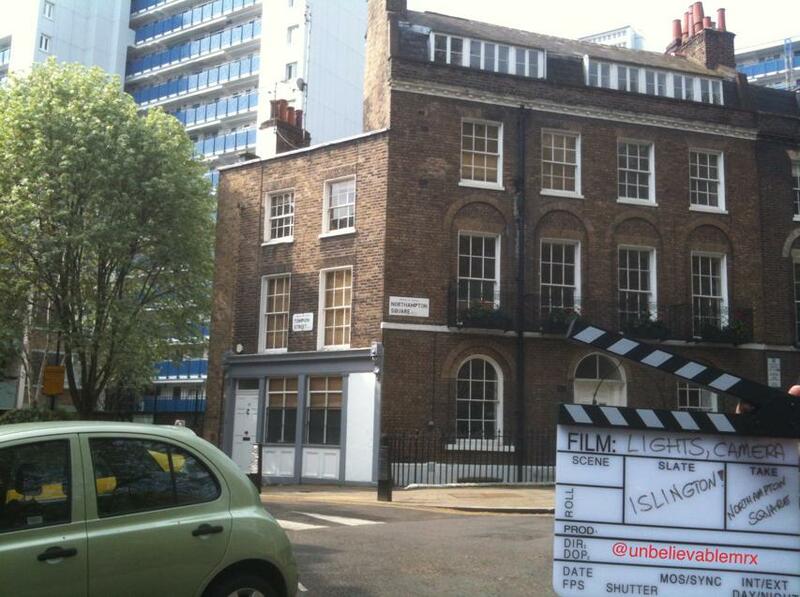 Islington appears on screen from the first moment: the opening shot showing huge blocks of flats before descending towards smaller houses. We are in Northampton Square and the blocks of flats are part of the Brunswick Estate. 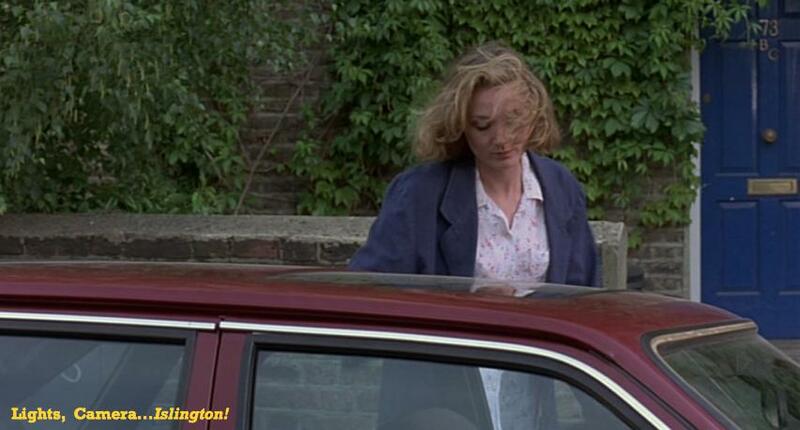 However, probably for contract reasons, in the film, when the young mother meets Jasper for the first time, she says that she lives at the Wellington estate. Her: Over there, the Wellington estate. Him: That’s right opposite me. I can see the Wellington estate from my place. 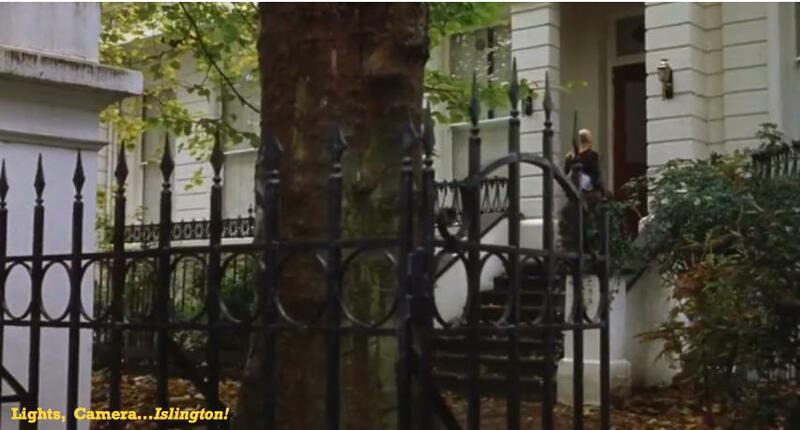 Indeed, the two of them live around Northampton Square hence why many scenes are shot in this specific area of Islington. 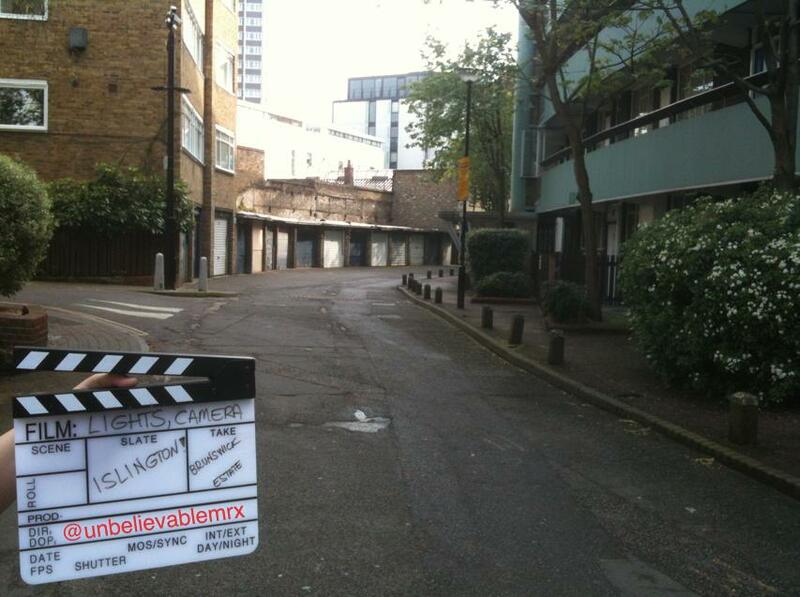 At various stages of the movie we can spot the path and row of garages leading to Northampton Square. For example. coming back from shopping or when heading towards the Arsenal Football Club game. when the young mother looks for her son, convinced he is still alive. When she sees Jasper getting home late with a date from her window although, technically speaking, she could not possibly see his front door from her flat! and when her husband and kid on the way to the game stop to look at Jasper’s car. 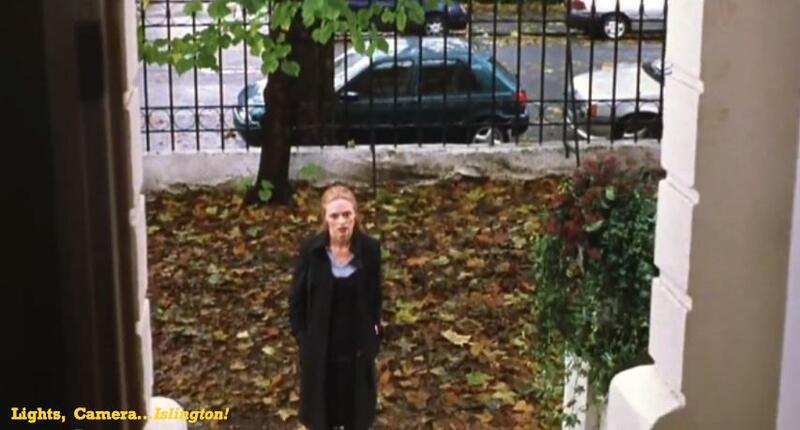 When she talks to Jasper on her way back from shopping, and when she leaves, we can recognise the bandstand in the centre of Northampton Square and the red structure of City University. 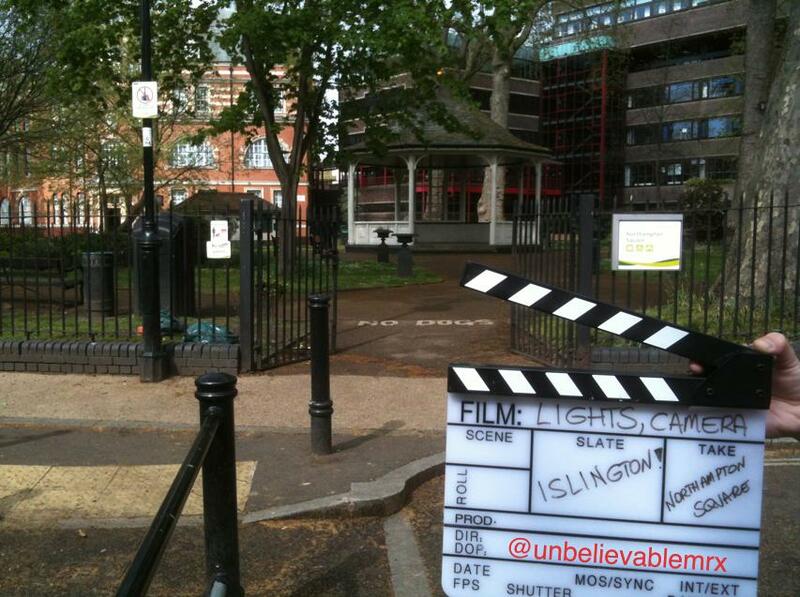 The final scene is also set up on Northampton Square. This time from another angle, where City University stands in for an hospital. 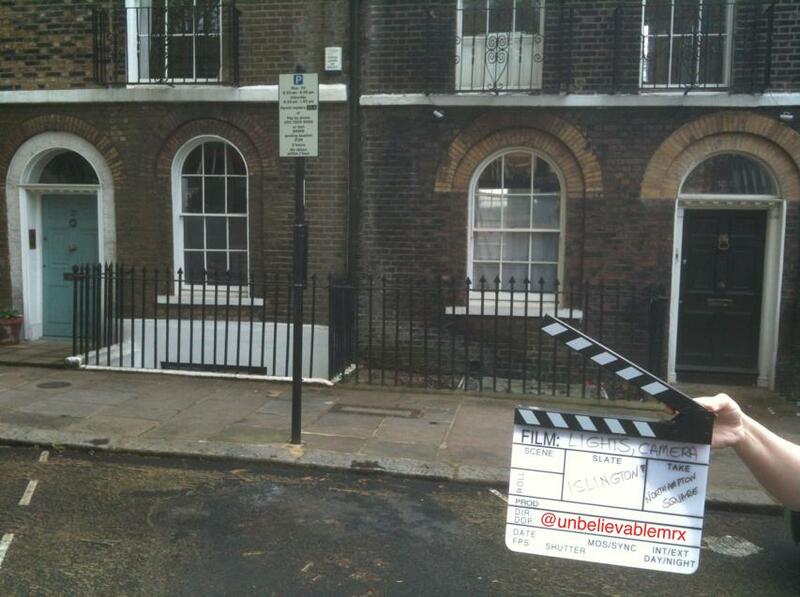 Jasper is seating on a bench while behind him a direction sign has been put up and extras in nurse uniform walk. Finally, when he stands up and starts running the camera zooms out and we can see the square quite clearly. A lot happening within a small perimeter as you can see. As for Ewan McGregor’s character, I am not sure he did study journalism at City University. Interestingly I believe the director, Sharon Maguire, is a City University alumni and did a postgraduate in journalism there! 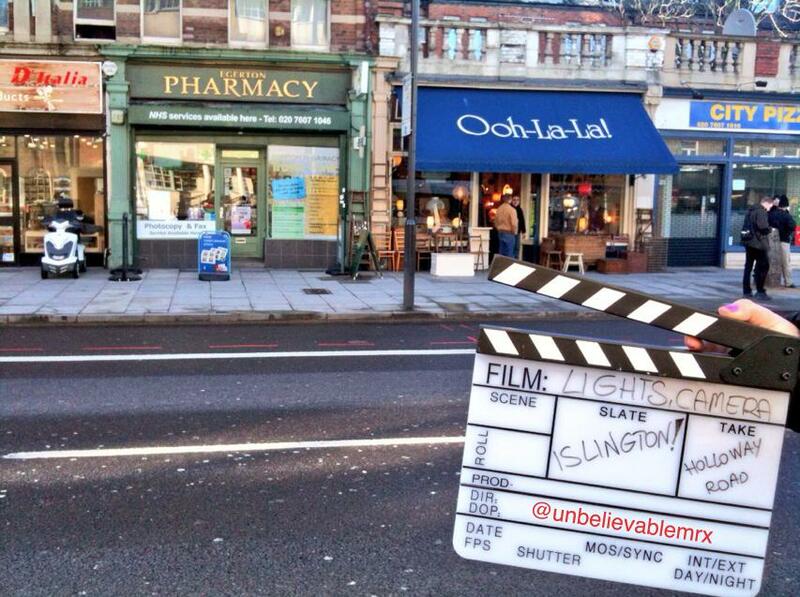 This week, Lights, Camera…Islington! 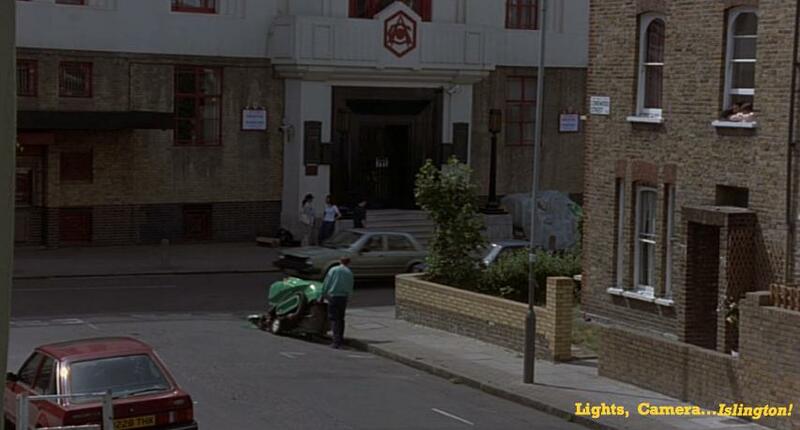 is back in Clerkenwell on the lookout for the A Fish Called Wanda (1988) gang. 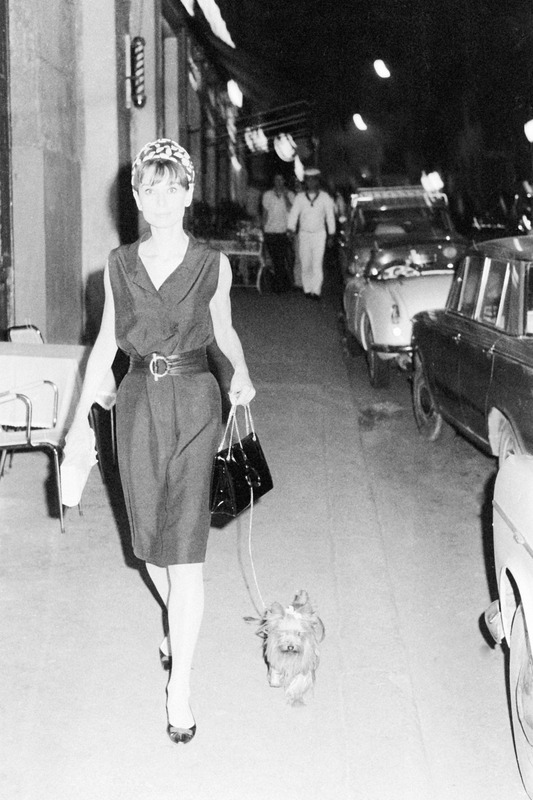 We already saw that while the robbery was going on in Hatton Garden Wanda (Jamie Lee Curtis) was waiting for the gang in a getaway car on Clerkenwell Green, and how shortly afterwards they swapped cars on Clerkenwell Close before vanishing. However, to make it the perfect robbery our culprits had to make sure that no clues remained behind them, in particular Wanda’s fake moustache! And this is where Ken (Michael Palin) came in. 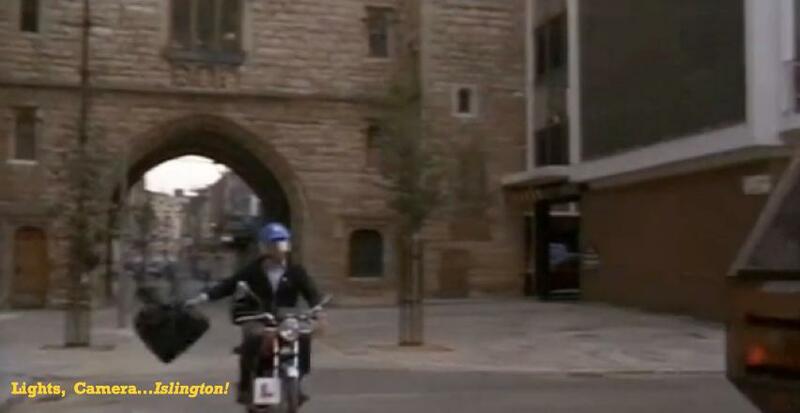 When Wanda & Co. leave Clerkenwell Close in a car, Ken gets on a motorbike and with the bin bag to get rid of. Before you know it, he rides under St John’s Gate and throws the bag into a skip. Originally built in 1504, the Gate was the south entrance to the inner precinct of the Priory of the Knights of Saint John. Quite a stunning structure, St John’s Gate was selected to represent Islington for the London 2012 Games. Since you are there you might as well visit the Museum of the Order of St John. As you can see, the 3 sequences we talked about were all shot within yards of each other, and probably on the same day! With this post we say goodbye to A Fish Called Wanda in Islington, unless you do happened to know otherwise. In which case feel free to let us know! This week we are staying in the same neck of the woods than last week, literally yards from it. 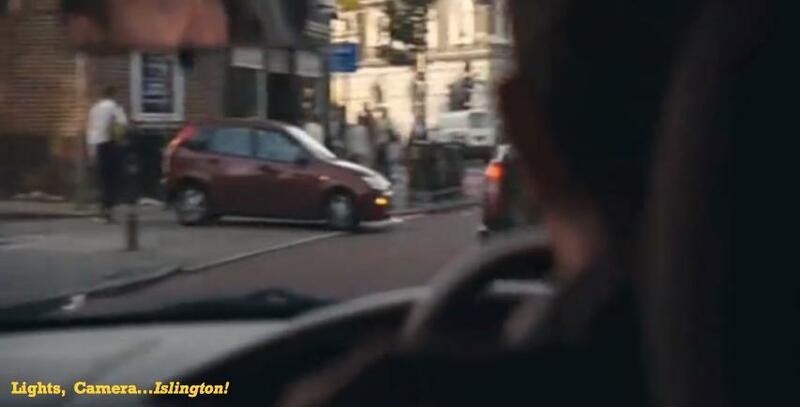 In our last Happy-Go-Lucky (2008) post, On Holloway Road Mind the Driving Instructor, we left Poppy (Sally Hawkins) and Scott (Eddie Marsan) in the middle of a major discussion while at one of Islington’s busiest junction: Tollington Road, turning right onto Holloway Road towards Archway. 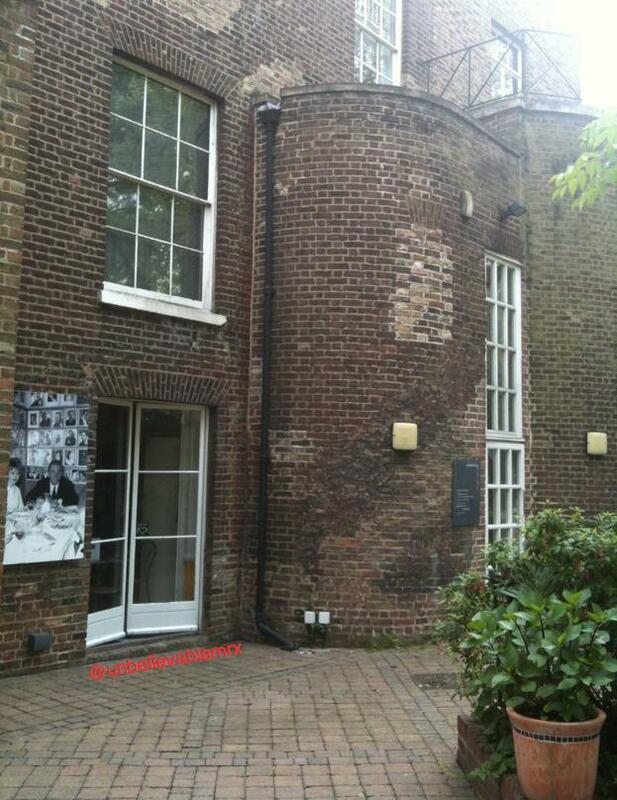 Logically we would be spotting them on their way to, or nearby, Archway… Maybe they did go towards Archway. Maybe they didn’t. 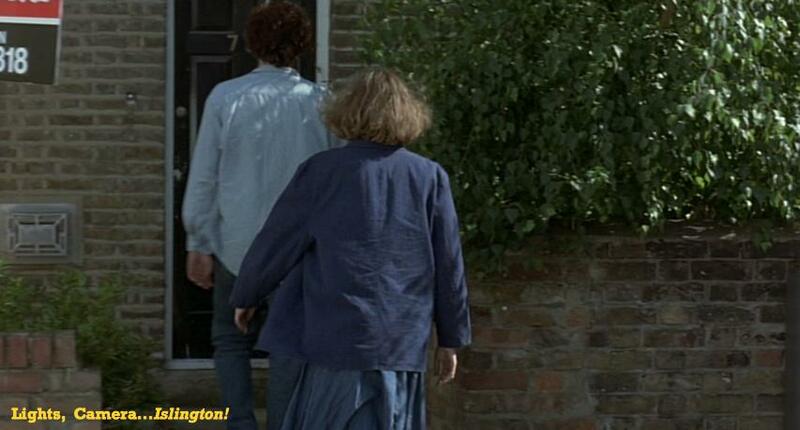 Only Mike Leigh, his crew and the actors would be able to enlighten us here. 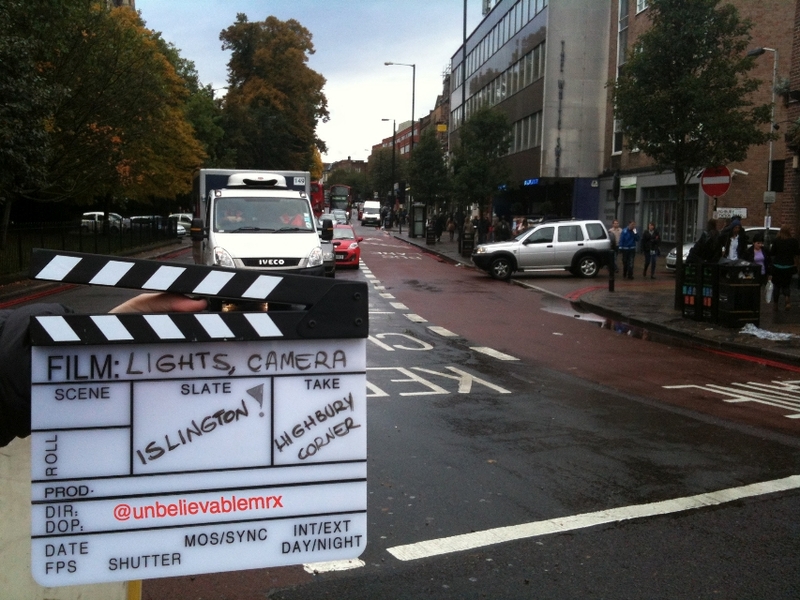 The truth is that, in the next shots we can still see Scott driving on Holloway Road, but going towards…Highbury Corner! and the pedestrian crossing between the Highbury Corner Post Office (now gone), and Highbury Place. Scott then turns left heading back to Holloway Road. Not from a car but…here is a picture of Highbury Corner soon to be improved. This week, we are back in City Road flirting with our Hackney neighbours to visit one of our favourite Islington film location. In fact, one of our favourite Islington spots, full stop. In Islington Arts & Media School Star among the Stars we saw how Richard Eyre’s Notes on a Scandal (2006) had used extensively IAMS, central to the story of teachers Sheba Hart (Cate Blanchett) and Barbara Covett (Judi Dench). 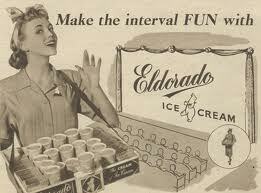 When not in classrooms or preparing lessons, what do teachers do? In some cases, and like most of us, they enjoy a good old cuppa. 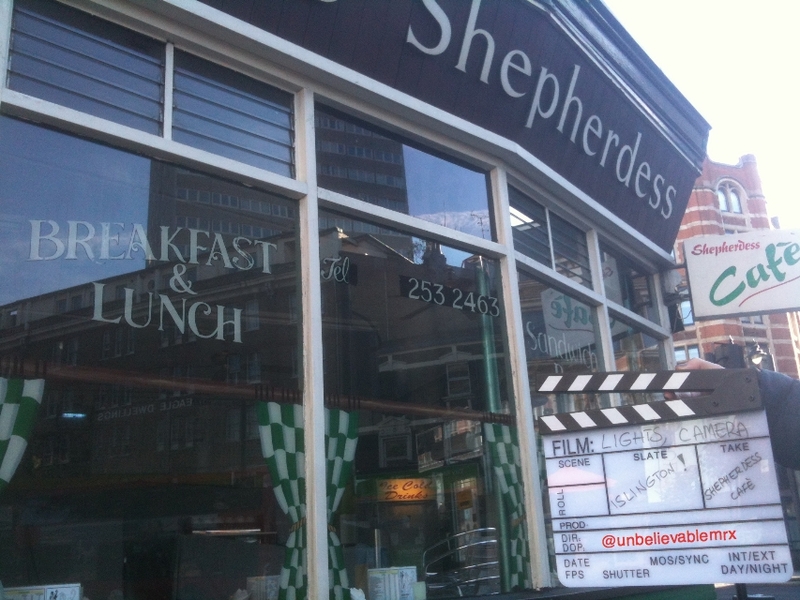 And where best to enjoy a good old cuppa than The Shepherdess Café on City Road? 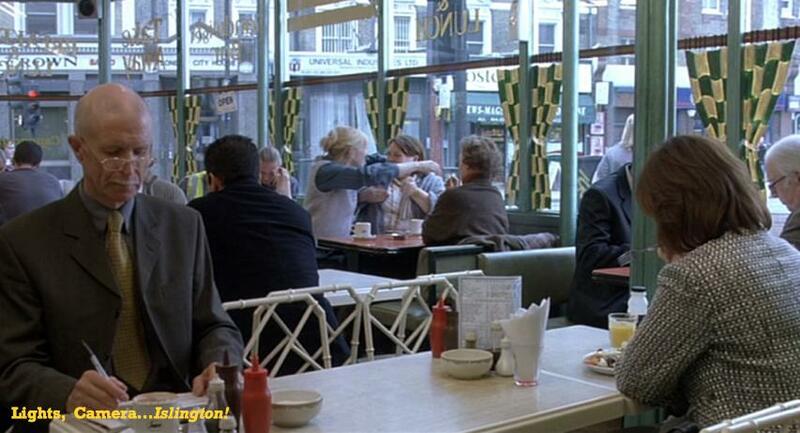 Towards the beginning of the movie, after a hard day’s work, Barbara, Sheba and their colleague Sue (Joanna Scanlan) head off to their nearby caff. 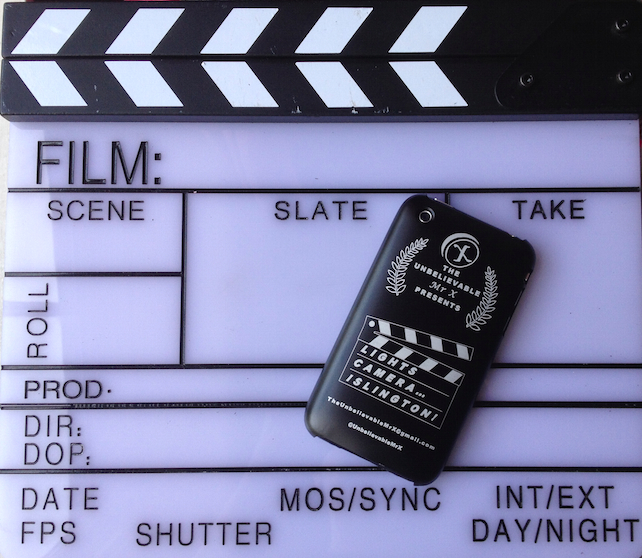 Not sure when looking at our Islington Film Locations Map, that The Shepherdess is the nearest local from Islington Arts & Media School nearby Finsbury Park but that’s movies for you! Undoubtedly very characteristic The Shepherdess, which recently celebrated its 31st birthday, has become an institution in its own rights and counts numerous guest stars and VIPs among its customers as can be seen on its walls. 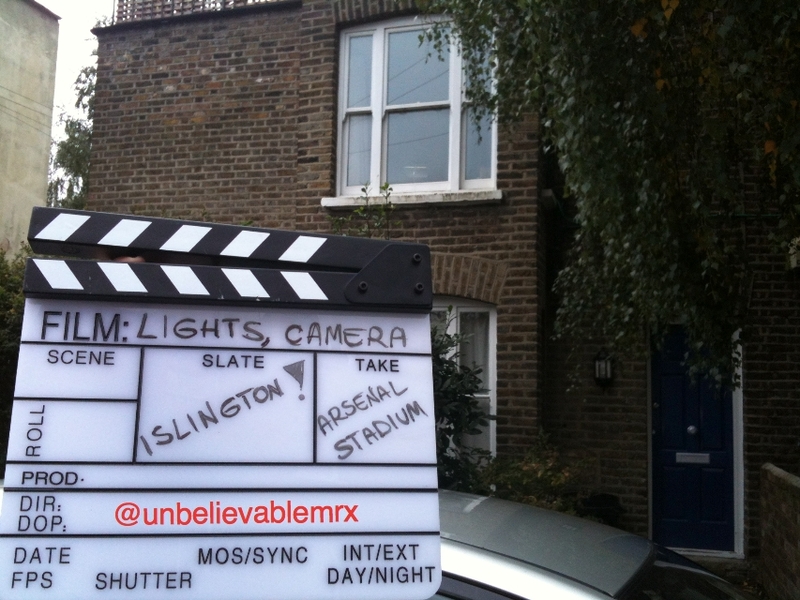 Plus, bonus for Lights, Camera…Islington! 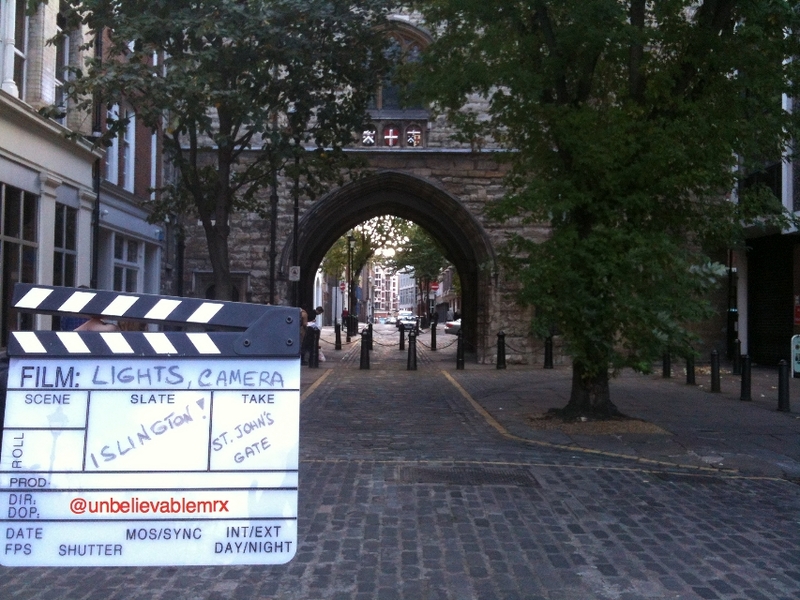 It has starred in a number of films and adverts along the way. 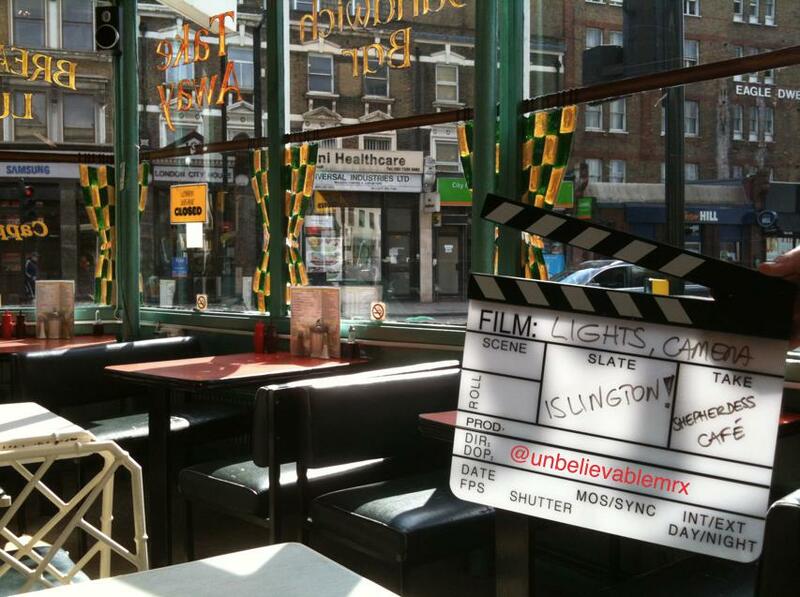 Either as a starting point or a final destination for an Islington film locations tour, not only you can enjoy a cuppa in this good old greasy spoon, but you can also sit in Cate Blanchett or Judi Dench’s seat while enjoying an award-winning breakfast! A BIG THANK YOU to Hussein and the Café staff for welcoming us and allowing us to take a few pics! 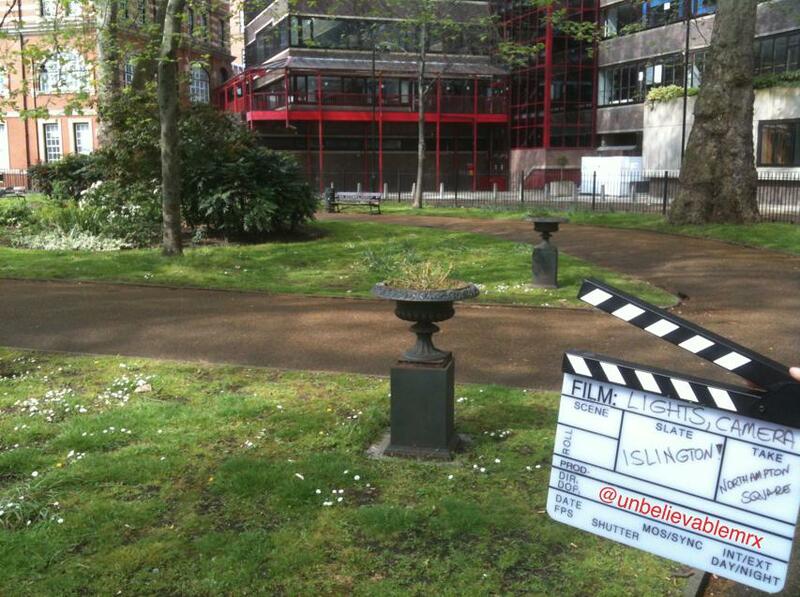 Today, we visit for a second time one of Islington’s busiest locations: Camden Passage. 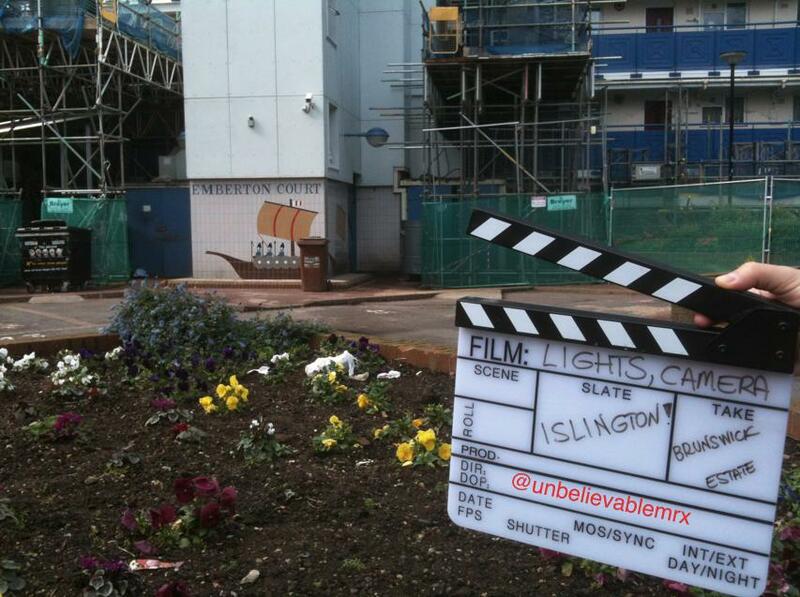 The first time Lights, Camera…Islington! visited it, we were following the footsteps of an anxious Liam Neeson. 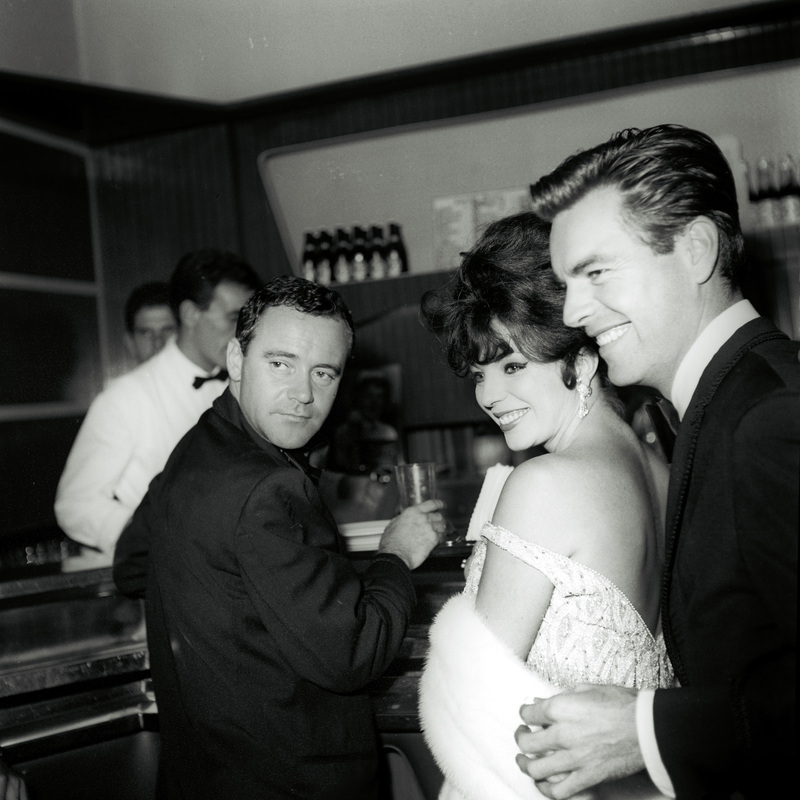 However, Liam was not the first star to grace Camden Passage of his presence. 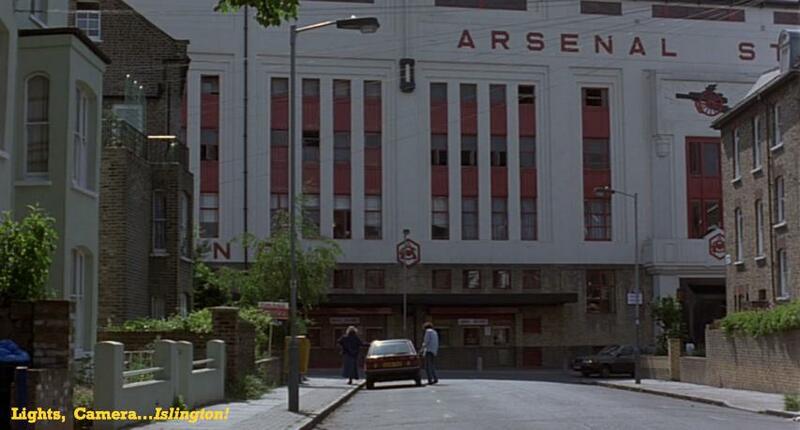 Fever Pitch brings us back to this well-loved Islington’s street. 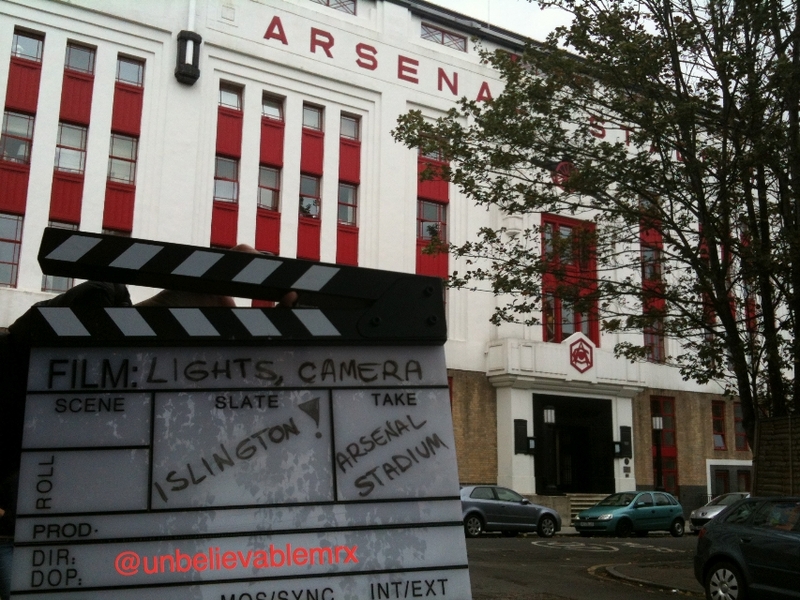 Having spotted them outside Highbury Stadium and Arsenal Tube Station, we can also see Paul (Colin Firth) and Sarah (Ruth Gemmell) enjoying a night stroll….although Paul is in his own world and, when asked about it, pretends to be thinking of English writer D.H. Lawrence. 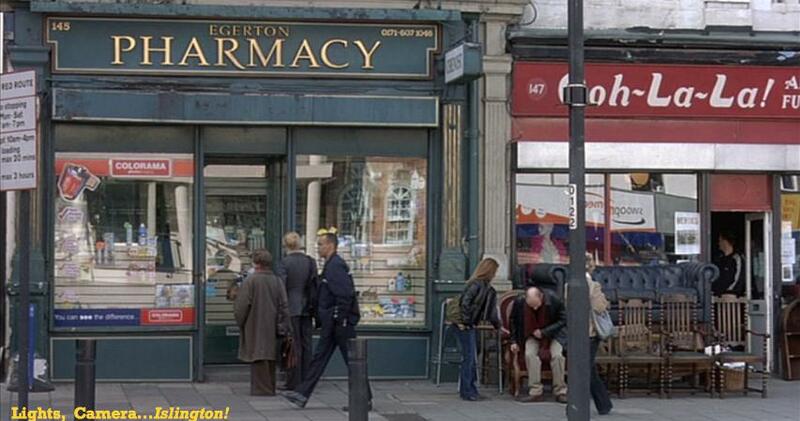 To be honest, it is rather difficult to recognise Camden Passage while watching the movie. On one hand it is an evening scene with hardly any lights on and the shops are closed, on the other, to make matters worse, it is mostly a close up scene. You only get to see it by scrutinising the scene. before the couple crosses Charlton Place!